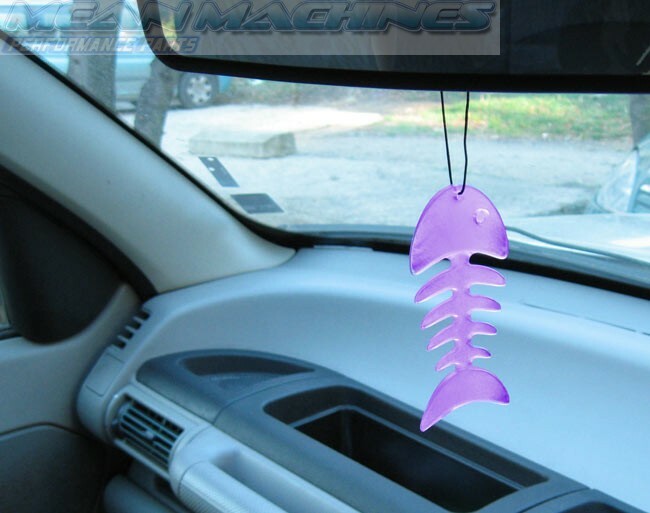 Soft rubberised car air freshener with a unique stylish outlook. Perfect for any camper van for any surf, skate or snowboard enthusiast. 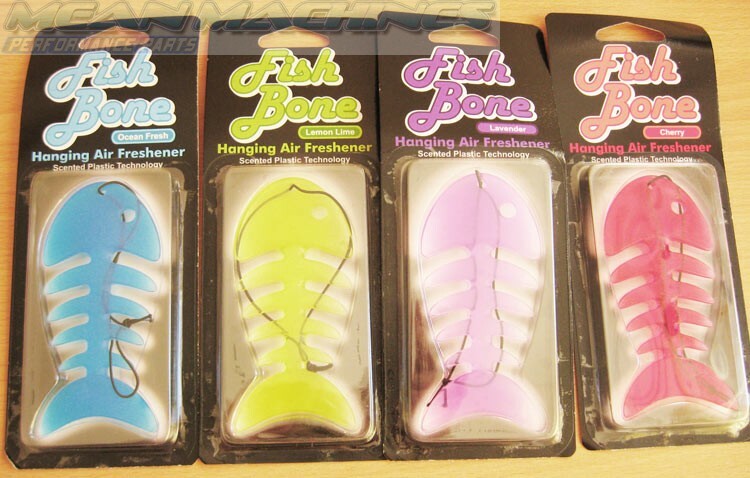 A quality sporty car air freshener, ideal as a gift for any sports enthusiast. 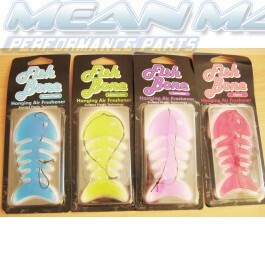 Available in a variety of colours and aromas to suit every taste.